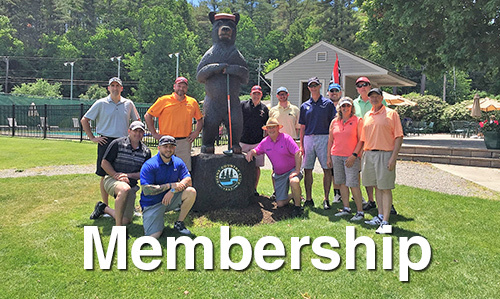 SMGA New England-MA is a new affiliate and a GHIN Club member of MASS GOLF for 2019. 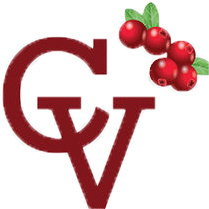 A limited number of SMGA Veterans have been selected to participate in an experimental program which includes a GHIN card and opportunities to play in MASS GOLF Days. Selection was made based on current GHIN handicaps and frequency of personal rounds of golf played on their own and in SMGA golf outings. Ten 2019 SMGA Golf Outings will be designated as competitive events playing your own ball. Note on each designated outing date. Your gross scores must be posted on the MASS GOLF or GHIN APP. Points will be awarded for Gross and Net positioning. SMGA Champions will be awarded for Gross and Net winners. A Year End Net Tournament will be announced for September. 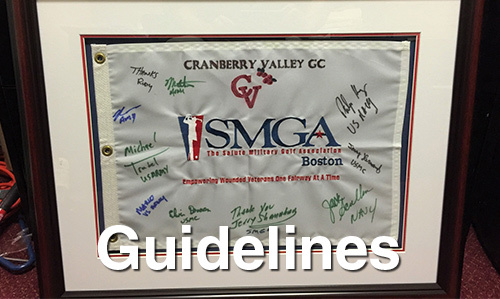 Eligible SMGA Central Mass Veteran participants and members will be able to play for a $30 cart fee only. Tuesday -Friday after 11 AM, Weekends & Holidays after 1PM. Tee time requests must go through SMGA Member and Iraq veteran Russ Tillinghast with at least two days advanced notice. Russ will check availability and get back to you with available tee times. Direct pro Shop contact will not be honored. Eligible SMGA Western New England Veteran participants and members will be able to take advantage of the 50% discount on Annual Crumpin Fox GC member dues with Tee time restrictions only applying on weekends and holidays after 1 PM. For less frequent golf you can take advantage of the $45 discount rate for green and cart rates applying anytime on Weekdays and after 1PM on weekends. Check their website for special rates for less than premium Tee Times. Additional Pro- Shop discounts are also available for approved SMGA members. Eligible SMGA Veterans can play this private golf course for a Cart Fee Only. Eligible Veterans must pre-register by submitting an email request to jerrys@smgaboston.org. Please call the Pro Shop for Tee time reservations up to four days in advance 401-726-6320. 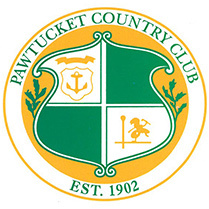 Available tee times will be based on PCC members outings, league play and charity outings. Restricted Tee Times prevail on weekends and holidays. One Foursome per day (total 4 veterans) are allowed. Singles & twosomes are allowed but will be paired up with other players when possible for speed of play. Ten annual memberships at Atkinson Resort & CC are available for eligible SMGA Veterans at a significant discount. 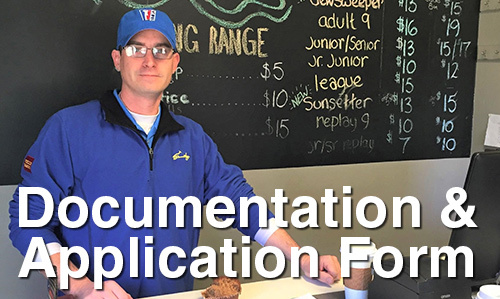 Contact Peter Doherty Director of Golf for information and applications at Peter@AtkinsonCC.com Or call Peter at 603-489-0270. Approved SMGA Members and participants will be able to play for a cart fee only. This will totally depend on having a minimum of 24 participating veterans from this region.